The Ulsonix team is proud of their cleaners’ high functionality and reliability. 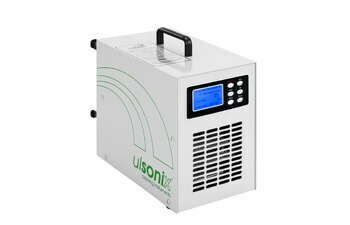 Naturally, all of the Ulsonix products satisfy the strictest security regulations. Apart from their outstanding practicality, our products also distinguish themselves on the global market through their modern design, which includes the most up-to-date technical innovations. Ergonomy and particularly safe handling make the difference. That is why Ulsonix products are the most often selected brand in their category on the very demanding Scandinavian market. No wonder Ulsonix is winning over more and more markets, establishing itself as the leader! Thanks to its great and ongoing relationship with experts, Ulsonix gained the unique competence of understanding the needs of demanding professionals. All Ulsonix devices are tested according to high German quality standards throughout the production process, while also undergoing various functionality tests according to EU guidelines. 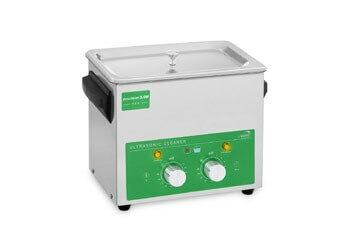 The Ulsonix ultrasonic cleaners are distinguished both by their high cleaning power and by their material preserving methods, thus allowing them to be used for many different types of items. Professional services, such as after sales care and extensive testing by our experts guarantee high satisfaction with Ulsonix products. We understand the needs of our professional customers. 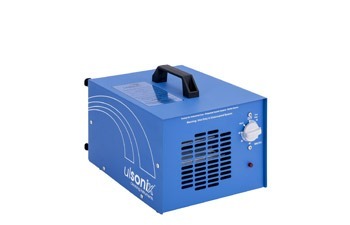 Clear usage instructions, product presentation movies, assured spare parts availability – all that contributes to product durability and to the assured enjoyment of using Ulsonix equipment.